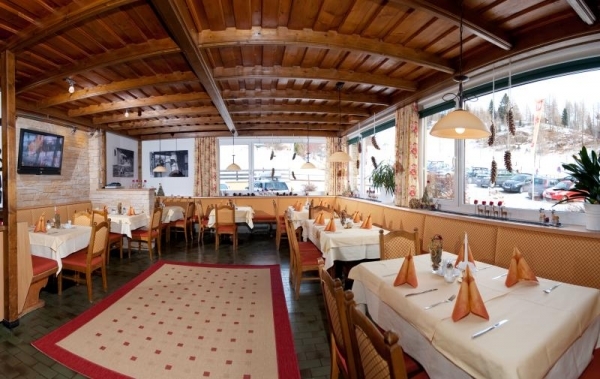 Also as a guest in one of the apartments you can enjoy the culinary offers of the Hotel Berghof. 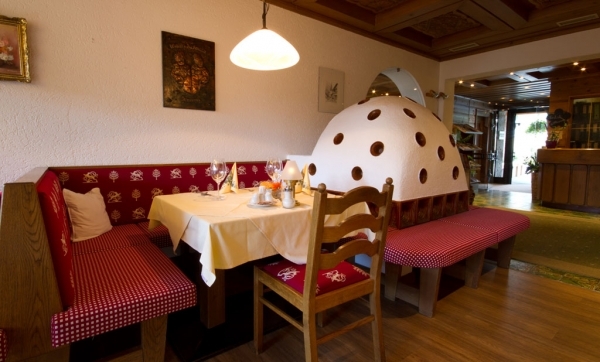 You can choose between overnight stays with breakfast or "make-a-wish half-board". You can choose your meal time and enter the menu between 11am and 9pm. For dining, simply walk past the Berghotel, which is 200 meters away. 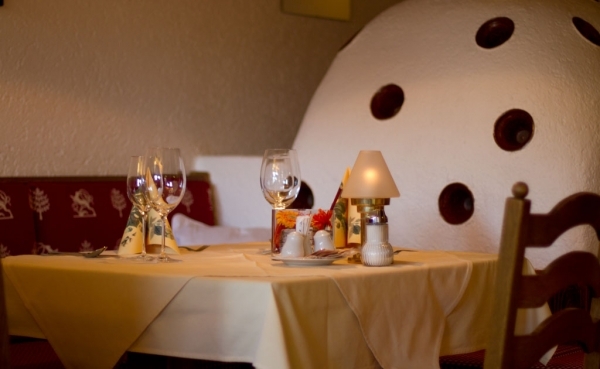 In the hotel's restaurant you can enjoy delicious Alpine wellness dishes, which will allow you to enjoy your stay. On the menu you will find local specialties, such as the delights of game and mushrooms from the Nock Mountains. A large vitality buffet with fresh salads and herbs of the season provides for the crisp side dishes. For breakfast you have a hearty and healthy selection at the buffet, including organic, crispy and fitness corner. You will quench your thirst during the day with free juices and water, which you can take with you at any time in the bottles provided with your activities. In this "Sport Vital corner" you will find spring water with and without carbonic acid as well as various delicious juices. For the food, especially at Wild, we recommend our wines, especially for our house. The desserts make your enjoyment experience complete and who can say to a home-baked peach schnapps with fresh fruits? Holidays in the Apartmenthaus Bergland - this is enjoyment, as you certainly do not know it! 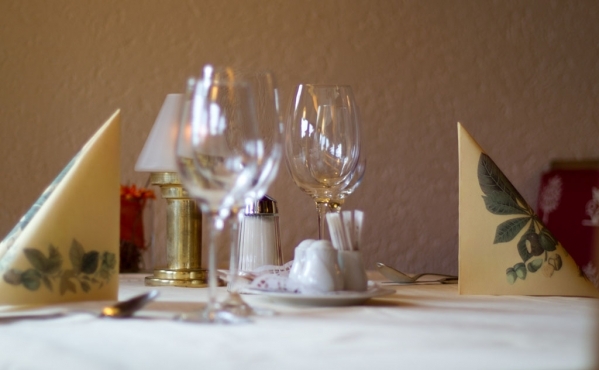 The entire culinary program is characterized by the Alpine Wellness philosophy, which you can read more in the restaurant section at Hotel Berghof... we wish you a good appetite!